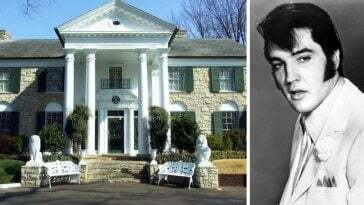 Reports are saying that Elvis Presley Enterprises has been receiving offers to move Graceland out of Memphis, Tennessee. However, the president and CEO, Butch Spyridon of the Nashville Convention and Visitors Corp. has some serious thoughts about this. 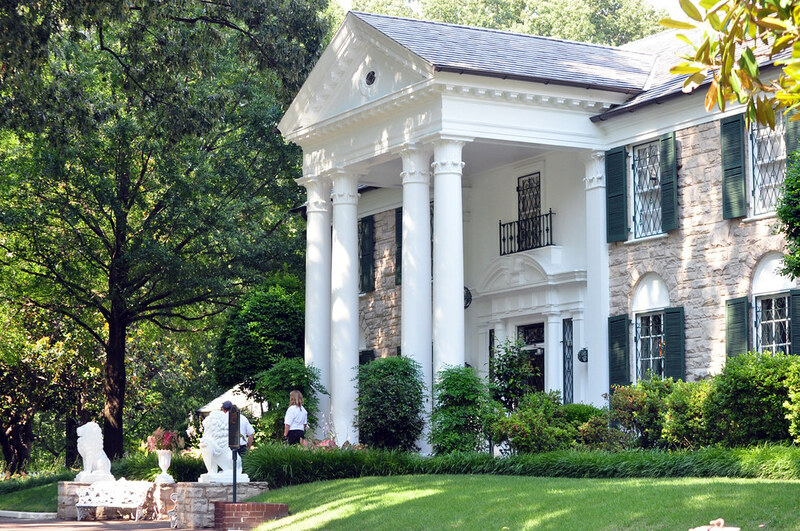 Tennessee does not want to lose the beloved Graceland properties, the previous home of Elvis. 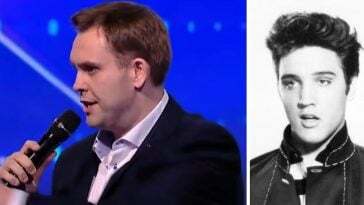 Spyridon says that no one at Graceland has reached out to him about potentially moving the Tennessee fixture. 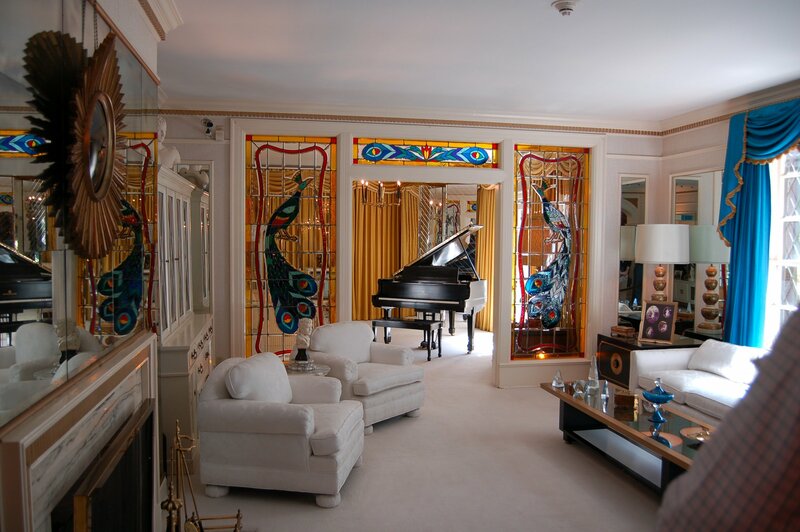 He also said that Graceland belongs in Tennessee and values Elvis’ previous home turned museum very much. It surely is a Tennessee fixture and famous tourist attraction. 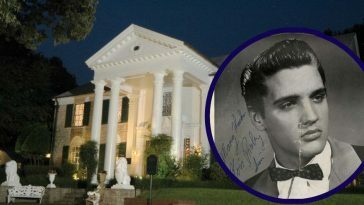 Joel Weinshanker is currently the head of Elvis Presley Enterprises and has been quoted that he is in talks about moving the iconic home. He said he has received some offers that would allow him to move it within the United States or even to Japan. That doesn’t sound right! According to The Wall Street Journal, Weinshanker was quoted as saying, “We’ve had substantial offers to take every piece of wood and panel and move [Graceland]…listing Nashville as a possibility,” unless they get a favorable tax deal. However, after these quotes got to the public in The Wall Street Journal, Weinshanker said that he would actually never consider moving the home. Whew! 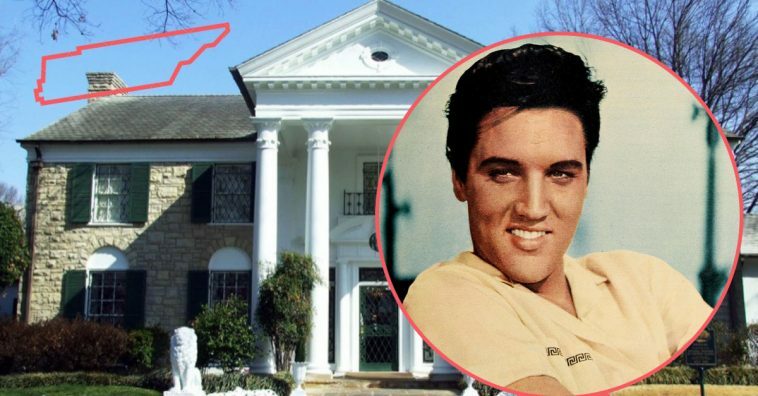 We know that Elvis would likely want his old home to stay right where it is. Weinshanker did say that he wants to expand Graceland and compete with other larger attractions. Weinshanker also said that he fully supports the community where Graceland sits in Memphis. Currently, there are talks and voting within the Memphis City Council about expanding Graceland. No word on the exact plans of the expansion. 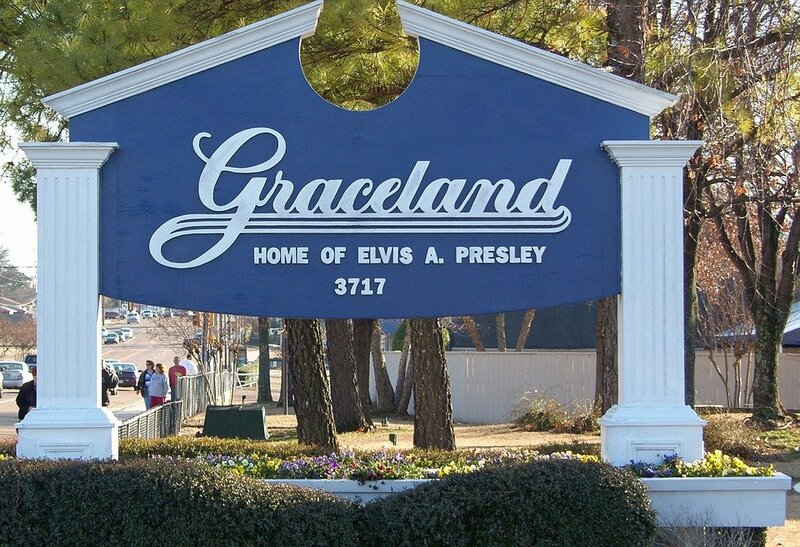 We will update you if we learn more about a potential expansion or move of Graceland! 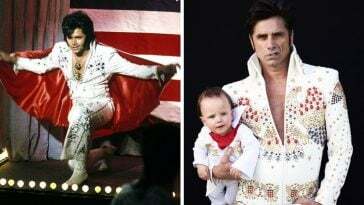 What do you think about talks to move or expand Graceland? Do you hope they leave everything as is? Or do you hope they add more attractions to honor Elvis? 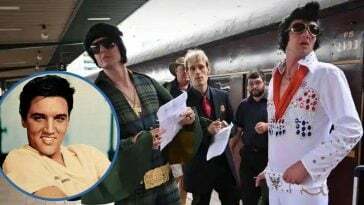 If you found this article interesting, please SHARE with your friends and family who are fans of Elvis and Graceland in Tennessee! 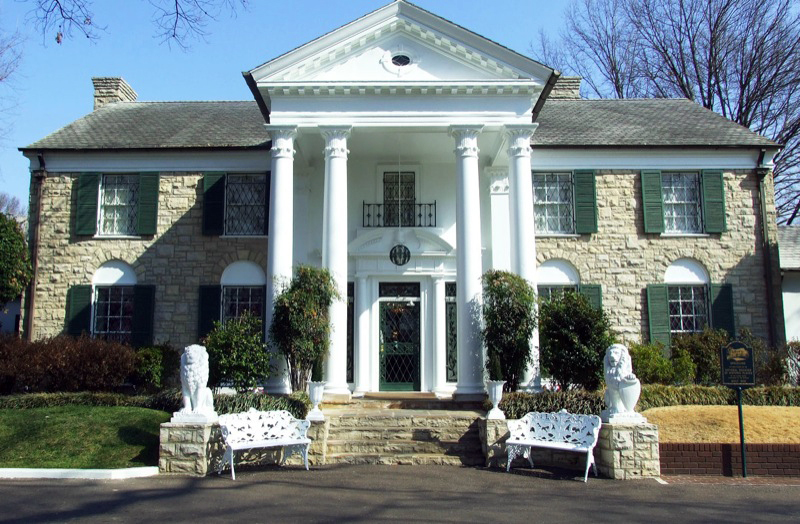 Check out the video below to see a tour of Graceland in Tennessee. Have you ever toured the famous property?